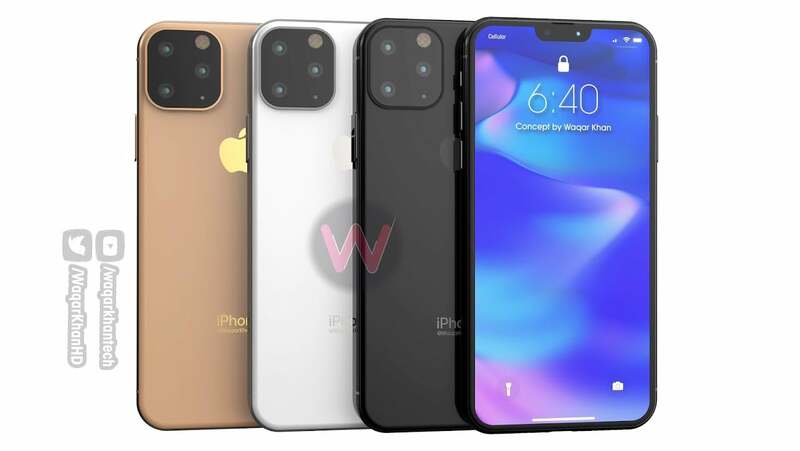 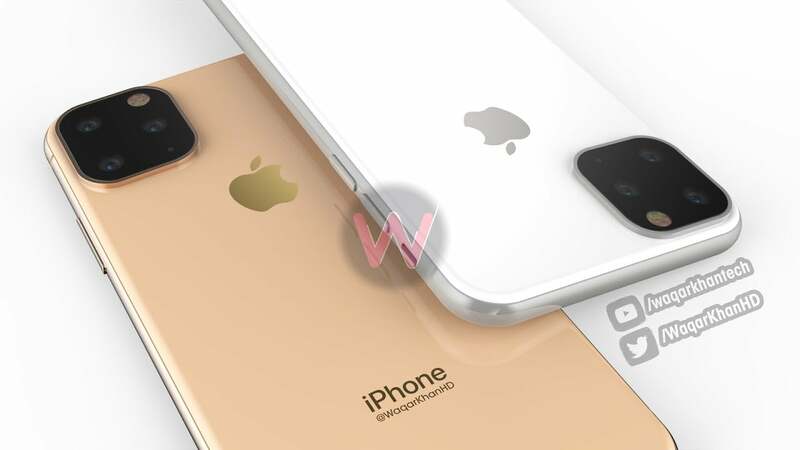 Accordingly the successor iPhone iPhone Xs / Xs Max will be iPhone XI (or iPhone 11), with a front design similar to its predecessor and a backside equipped with a pit camera with 3 elements glasses. 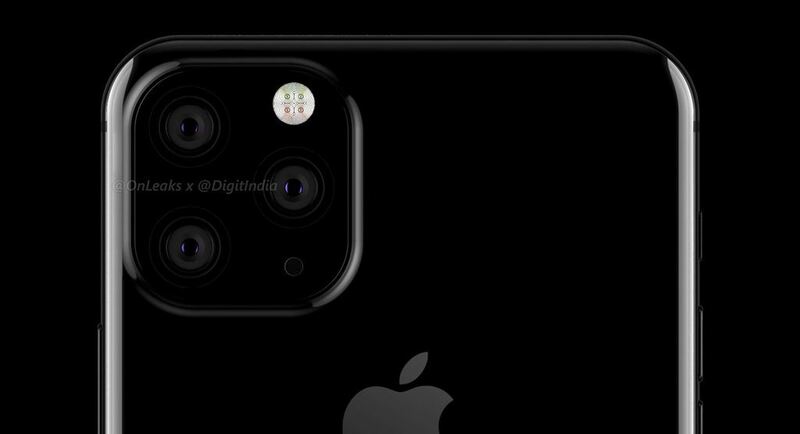 The camera cluster will not be vertical but instead 3 cameras and 1 LED flash will be on a square-shaped area but they are not perpendicular, based on the famous leaker simulation image @BenjaminGeskin on Twitter. 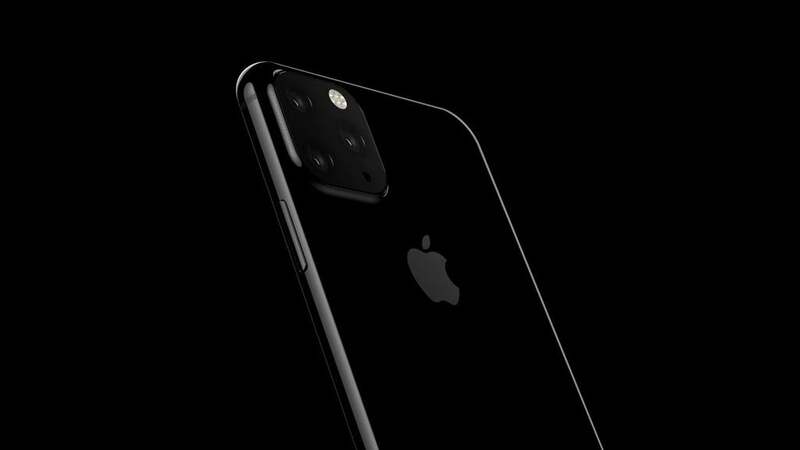 It is still unclear the authenticity of the leaked versions, but obviously, if Apple adds a third camera, it is worth waiting for. 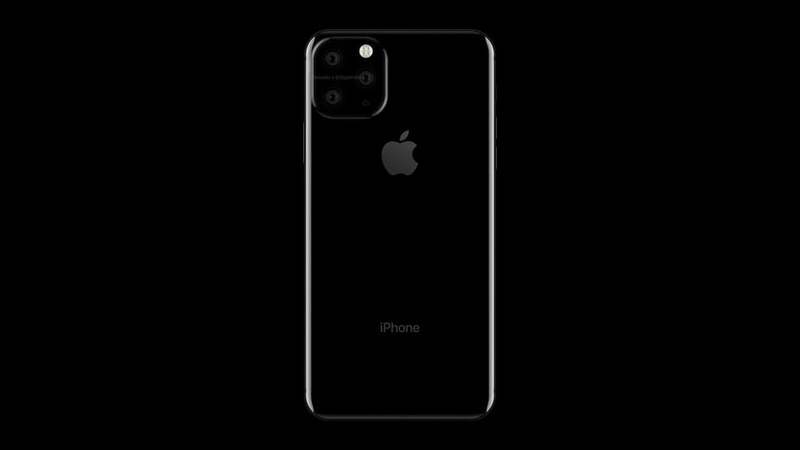 Render images based on recent leaks, By Waqar Khan.